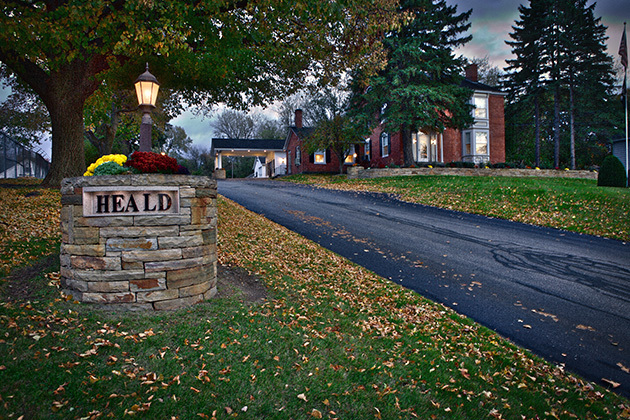 The Heald Funeral Home is located at 87 South Main Street, on the east side of the street, beside Bellows Free Academy. 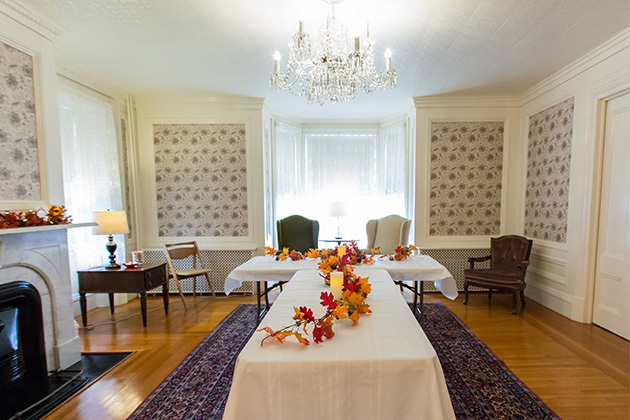 The original building was built in 1820 and is the third oldest in St. Albans. 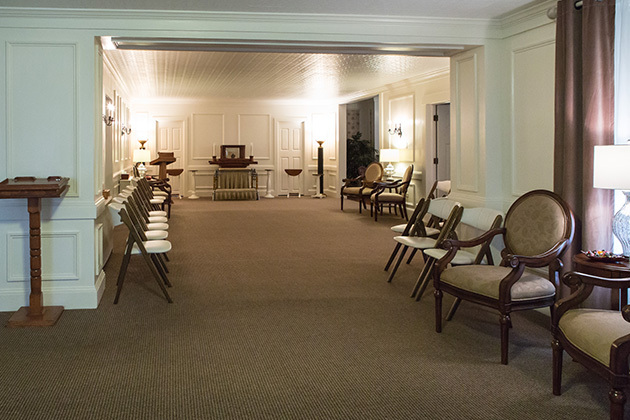 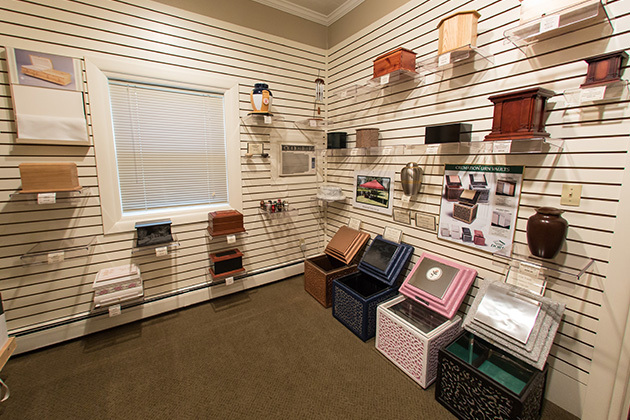 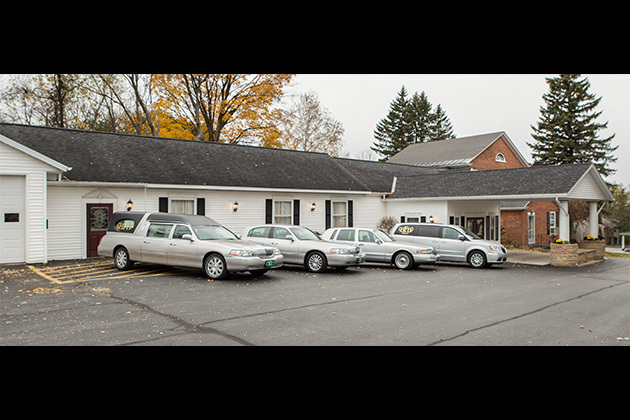 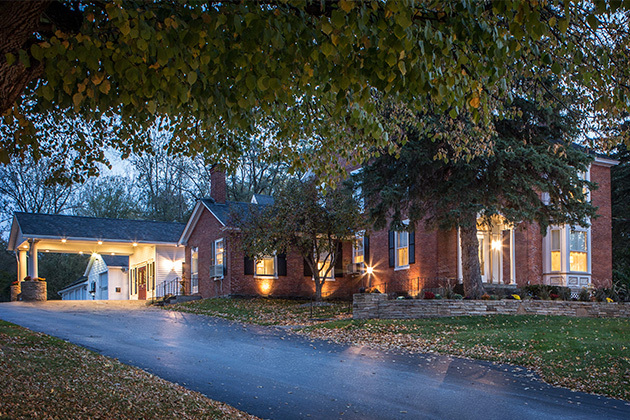 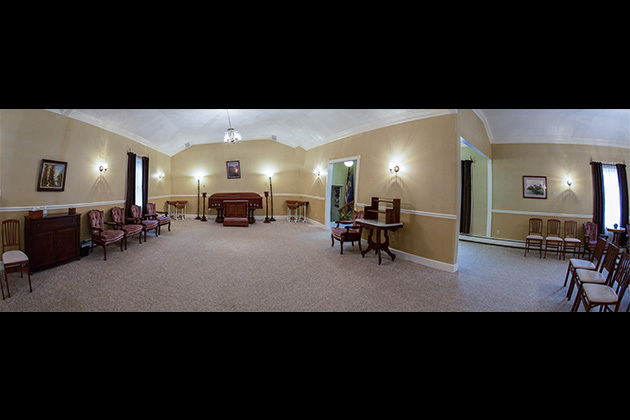 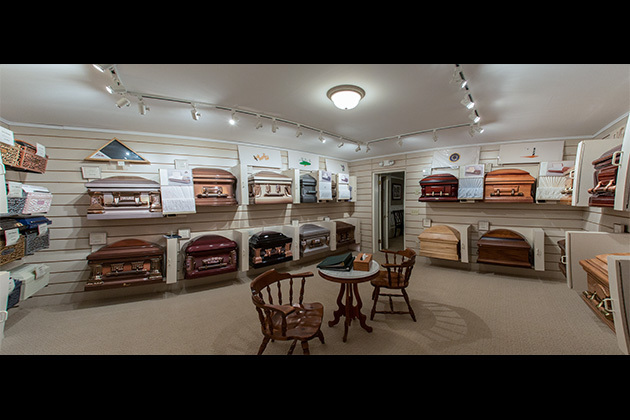 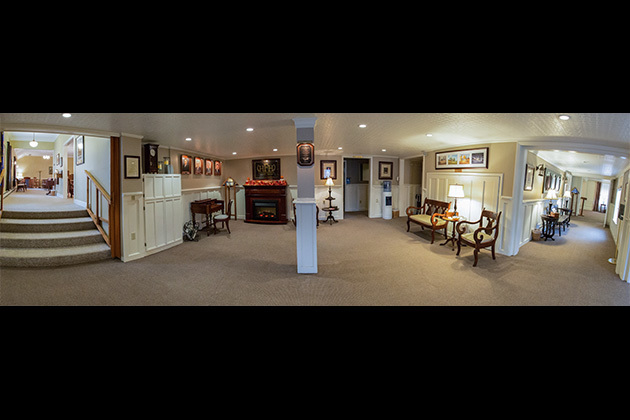 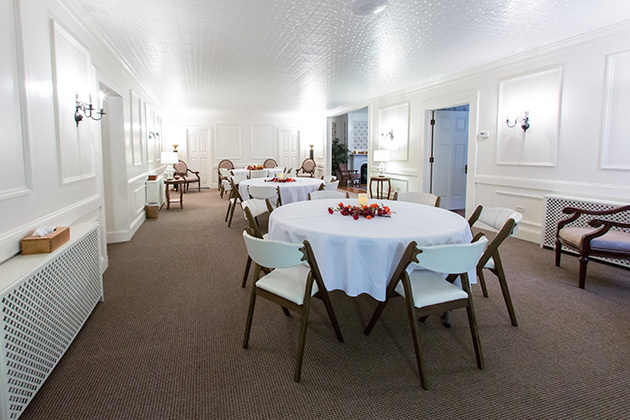 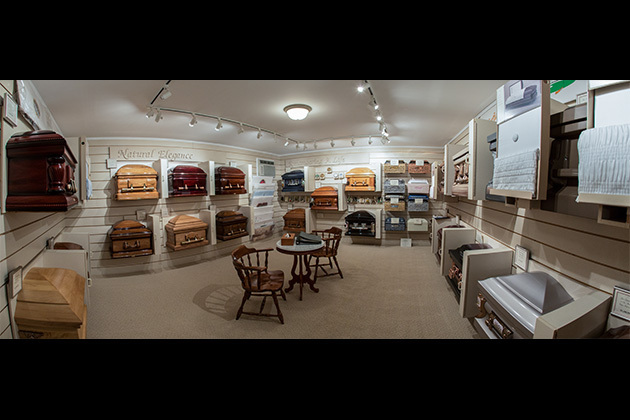 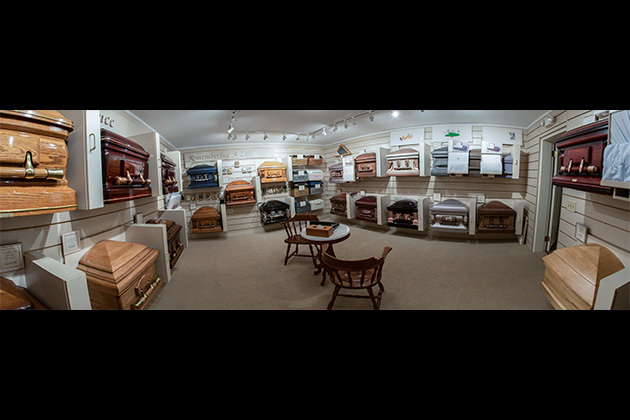 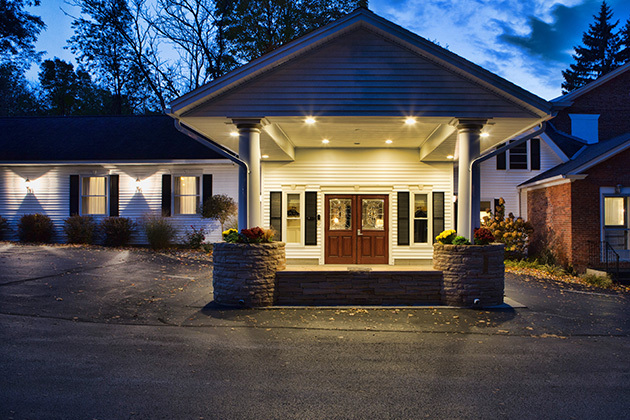 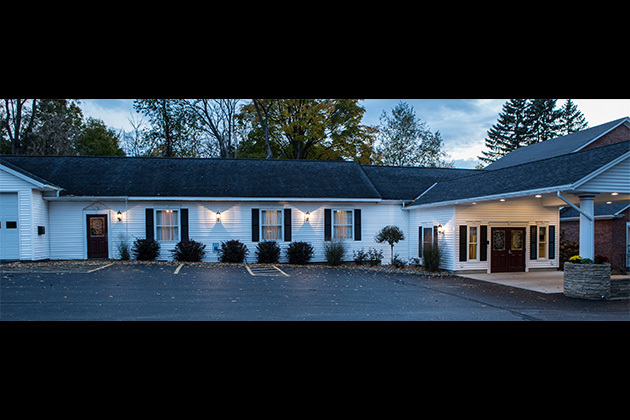 Additions have been made over the years and, although it still has it’s original charm, the funeral home has all of the modern conveniences you would expect. 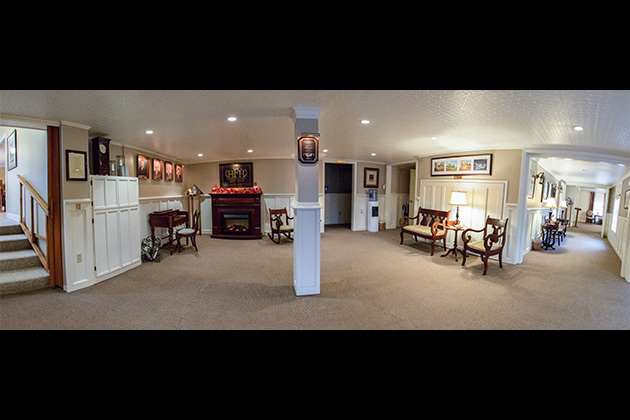 We are handicapped accessible and everything the public needs is on the ground floor. 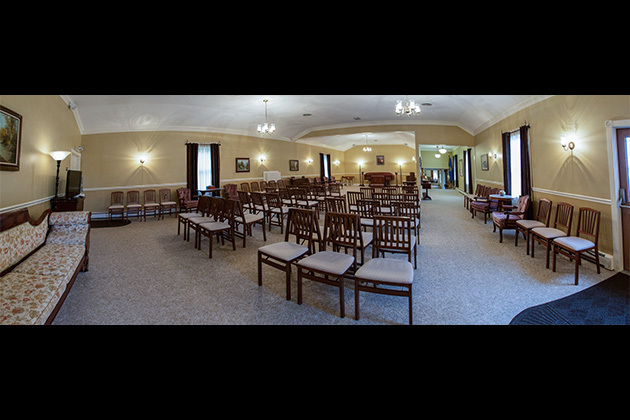 Our main chapel will accommodate 125 people for a service and is well suited for visitation. 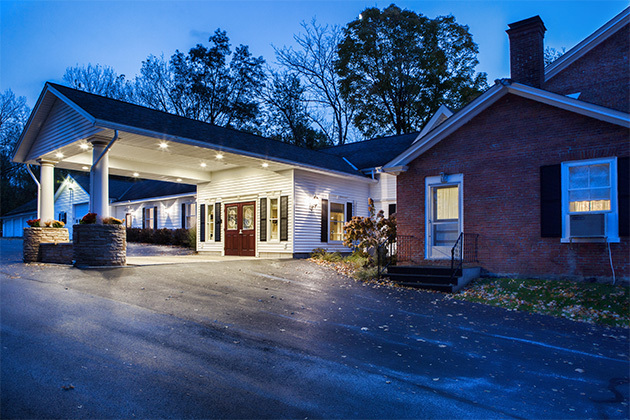 It has central air and direct access to the parking lot which holds in excess of 100 vehicles. 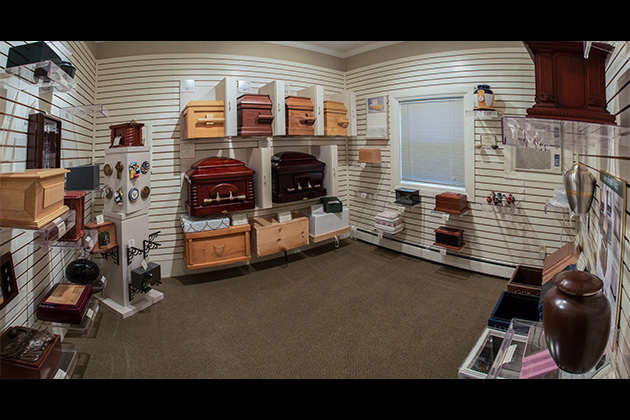 Music can be either by our organ, CDs or tapes (ours or yours). 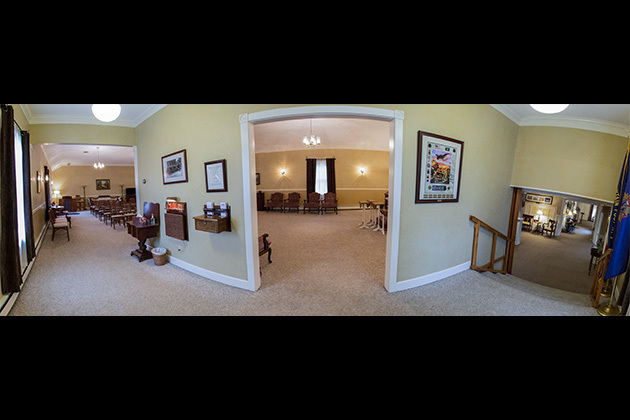 We also have excellent musicians available for that special service. 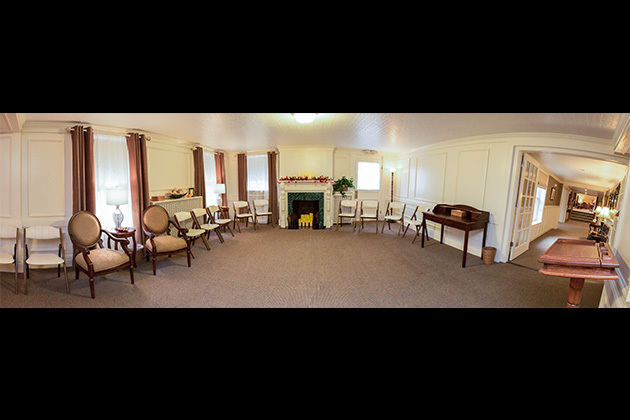 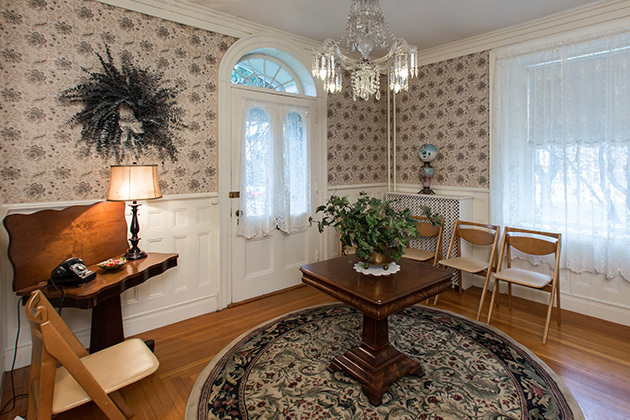 Our Chapel B is is often chosen by families who wish to have a cozy, homier setting. 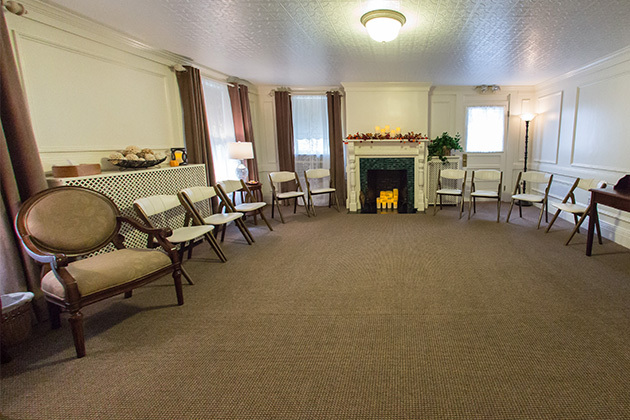 It will accommodate 60 people comfortably.